We absolutely love this next blog that we are featuring today! 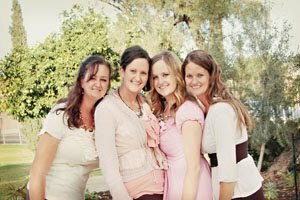 They are a group of sisters, along with their Mom and they are the creativity behind Wayward Girls' Crafts. You know how much we love blogs that sisters create! 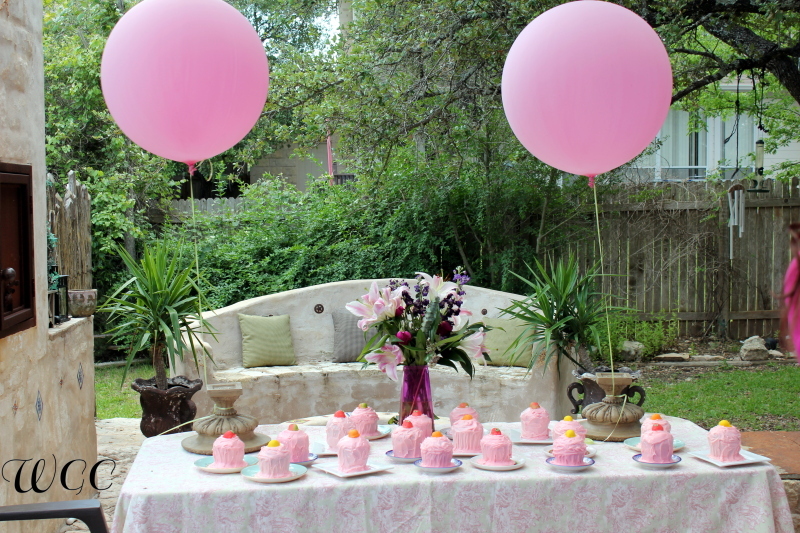 Here is a beautiful party they helped create. There were individual smash cakes for each child. How fun is that! 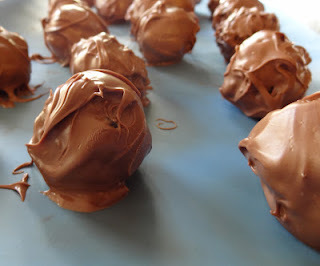 And don't these Peanut Butter Oreo Truffles look amazing? I love peanut butter, Oreos and Chocolate...Mmmm! 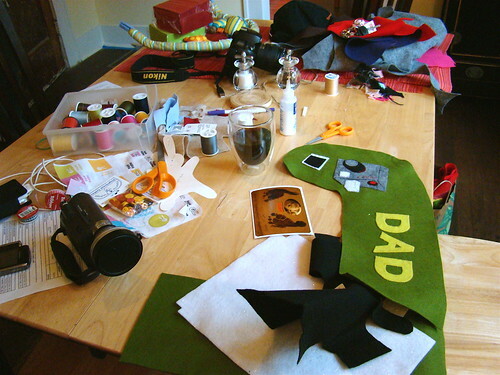 "Being Wayward originally started with an answering machine greeting, but we've realized what an integral part it is of our identities, especially as crafters. While we like instructions, sketches and patterns, we don't always follow them . . . or even look for them. We see a glorious finished project in our minds and then we just go for it. We attack the problem as best we can, figuring we can figure it out. Sometimes we take it on because we're cheap frugal. We see a gorgeous creation for $25 or $525 and think it's worth it to save our money. "I can't pay good money for that when I can make that," we say. Sometimes we take it on because we want something custom. We can (hopefully) get the colors and style we choose. "I won't settle for almost what I want when I can make that," we say. Sometimes we take it on because we just like to bite off more than we can chew. We like a challenge to help us grow and refine our skills. "I seriously hope I can make that," we say. I do what I want! is one of our catchphrases—and we do. For the most part, we make it happen. Working by "Braille," we can get through even the most challenging crafts—though sometimes we do have to make the occasional call to our omniscient sources: Mom or Google. Our results are seldom perfect in our eyes, but we usually find a way to make it work." 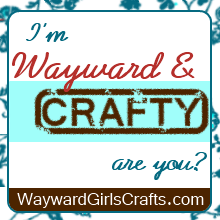 So take a look at the Wayward Girls Crafts, you will fall in love! And on a sidenote...I wish we were all neighbors! :) Wouldn't that be so much fun? A street full of sisters! Thanks so much for featuring us! You are so sweet! Yummm! Peanut butter oreo truffles? I can't even imagine! That's like the perfect combo. Remind me not to come to your blog before breakfast anymore, lol. Now I'm craving something sweet and I don't have any sweets in the house, I'm gonna have to go get some today. I'll have to go check this blog out later this afternoon when my tummy is full. Stop by and vote for us on the fence! Blog design by seven thirty three, www.733design.com. Simple theme. Powered by Blogger.